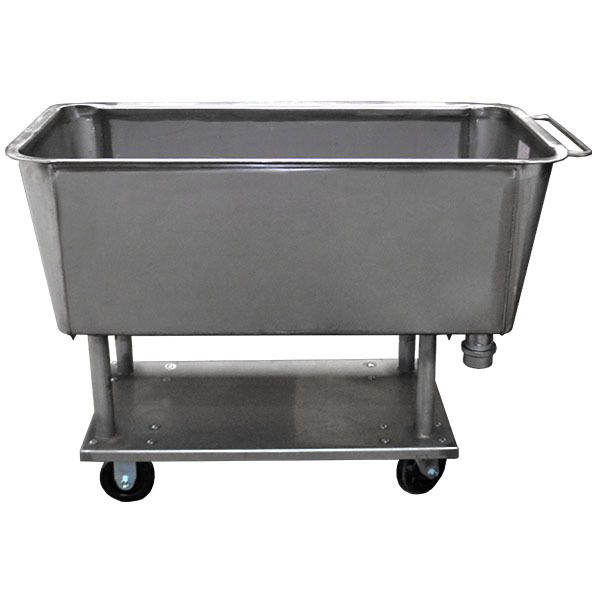 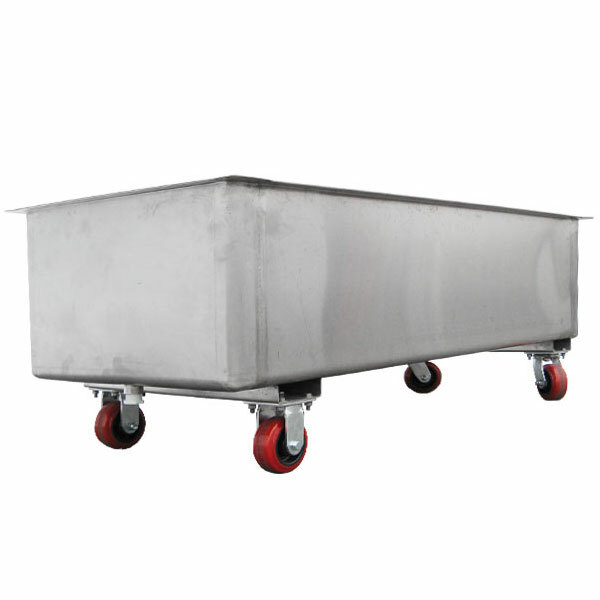 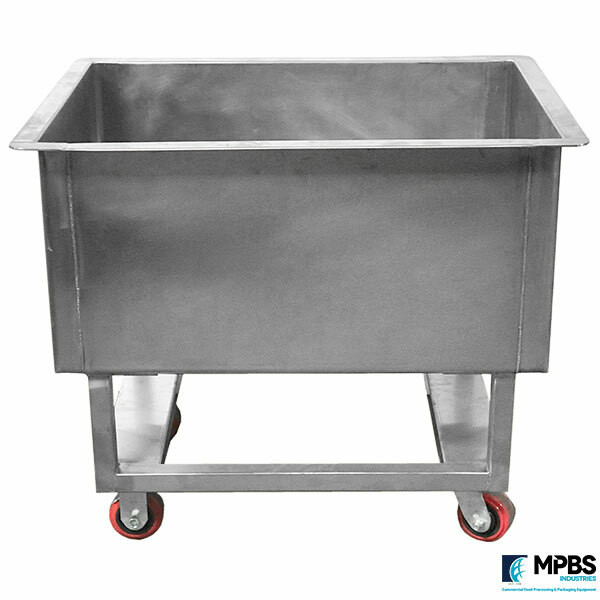 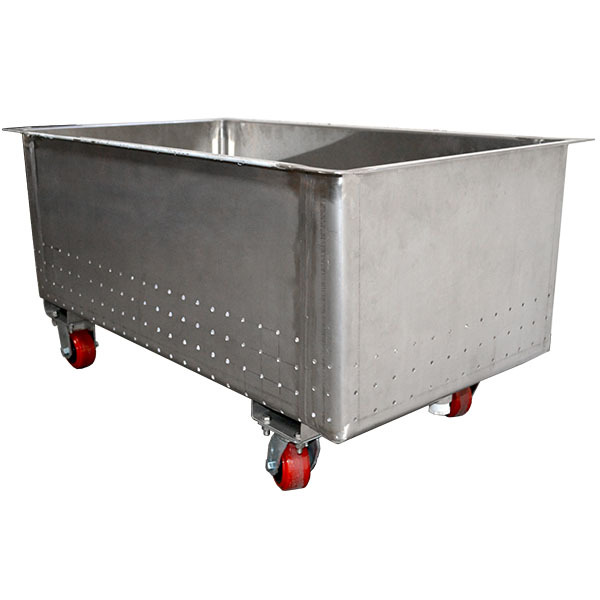 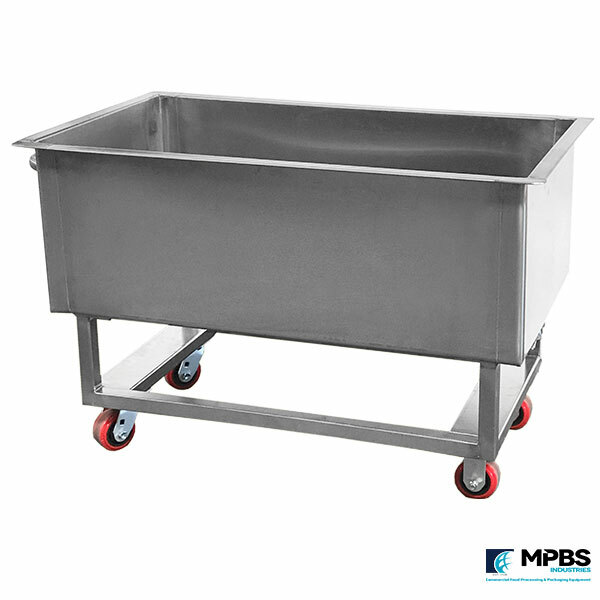 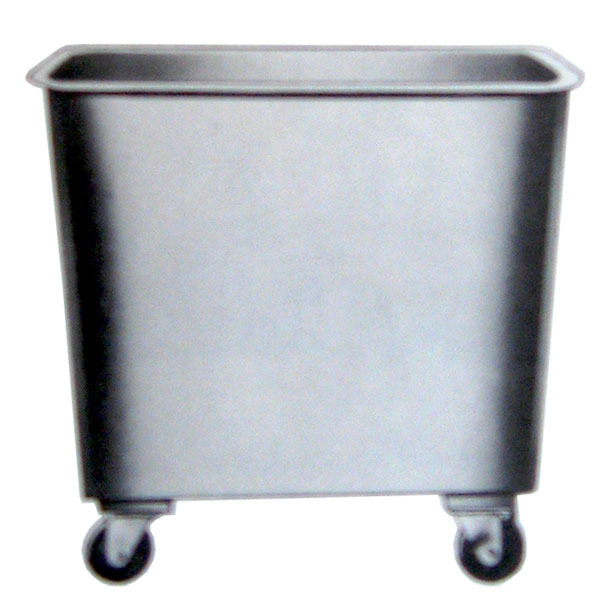 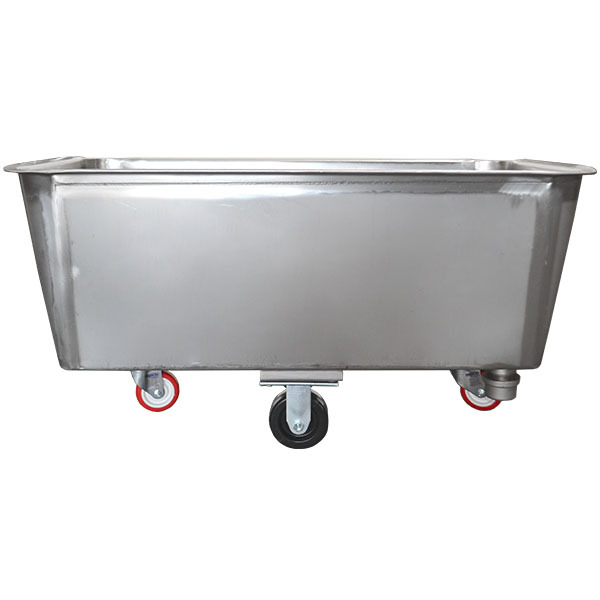 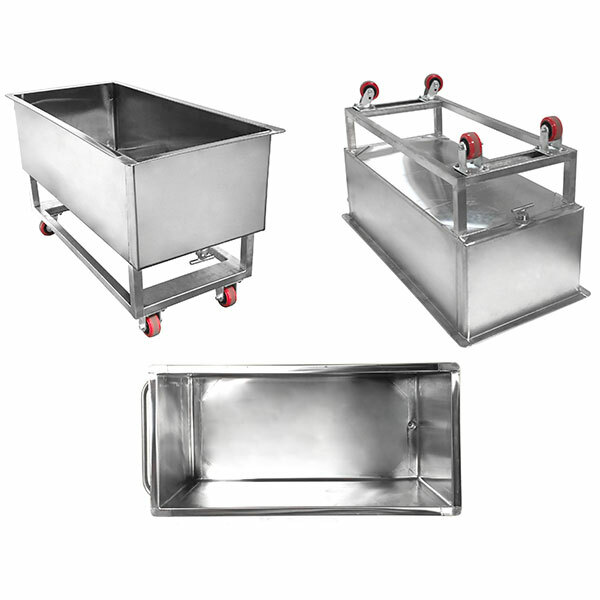 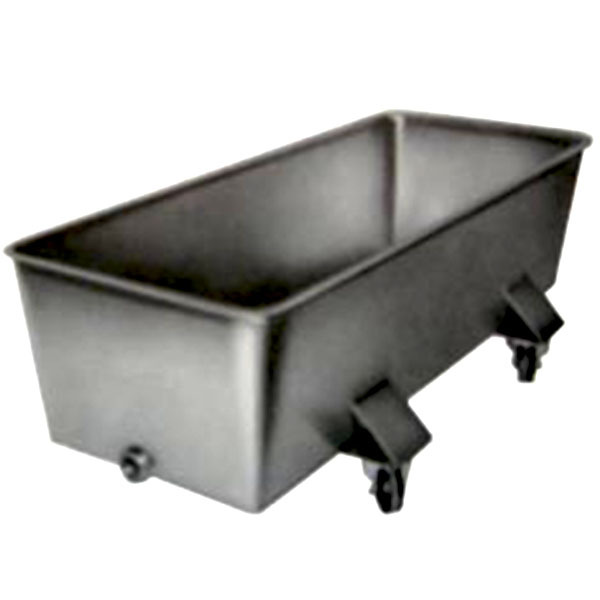 MPBS Industries sells 10 stainless steel tub truck with different number of capacity and different deigned. 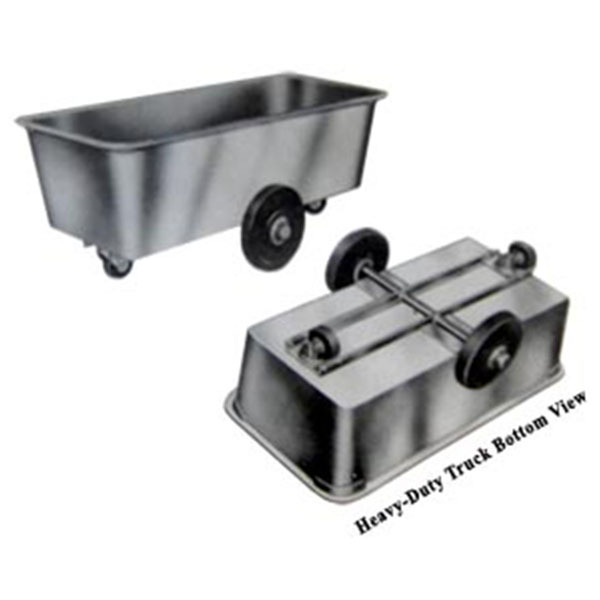 The tub trucks come with different levels duties (medium, heavy, extra heavy). 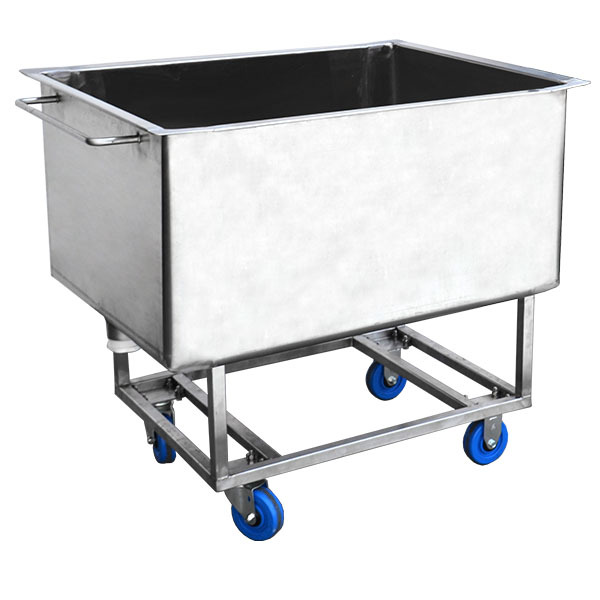 Please feel free to contact our professional sales and service staff to answer any questions you have.